We are excited to present a talk on Agile, by Louise Paling, at September’s Tech on Toast! Join Louise to build a Lego city with a twist! You will work in teams to build houses, shops, schools, and more whilst learning about Agile methodologies. Get involved in planning, estimating, building, and reviewing each Sprint in the cycle. This is a very interactive workshop aiming for participants to work together and share ideas. This session is suited to people new to Agile and anyone who wants to renew their knowledge (or even just wants to come and play!). Louise has worked in software delivery for 20 years, from her roots as a software engineer to management of delivery teams, and most recently as Head of Operations at MHR in Nottingham. Win Lego At Tech On Toast! 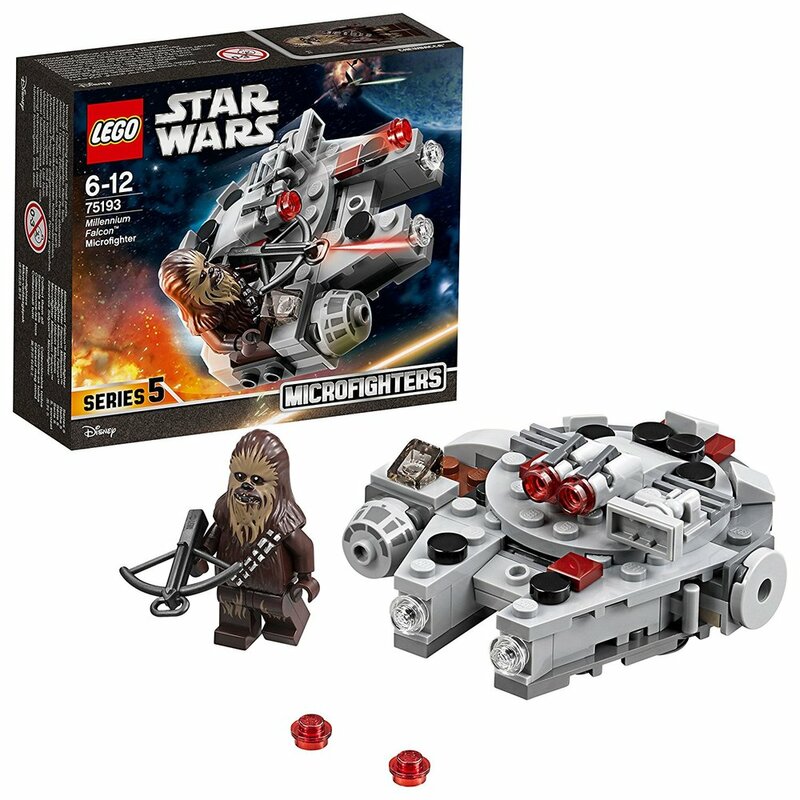 This month at Tech On Toast we'll be giving away 2 sets of the Lego Star Wars Millennium Falcon Microfighter. Attend and tweet on the #TechOnToast hashtag to be in with a chance!